::Surroundings:: Holiday Style Issue is Now Available! 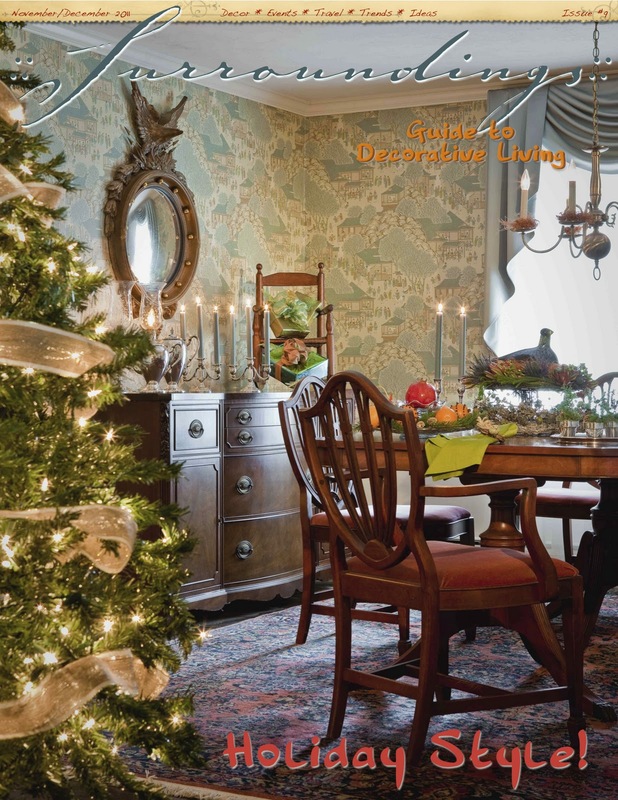 Enjoy and “old-timey” Cape Cod Christmas with my new Holiday Style Issue! Thanks again to the talented Michael J. Lee for taking such a beautiful photo! I also want to thank some very talented designers and bloggers – aka the Brizo Blogger 19 alumni – who contributed their favorite holiday color combinations to this issue. Not one the same and all amazing!